NuPower Solar is at the forefront of growth in the use of solar energy in the domestic, commercial and industrial sector throughout South Africa, a leadership position which has been earned through the ability of the NuPower Solar team of experts to deliver outstanding custom solar solutions to suit a variety of applications. 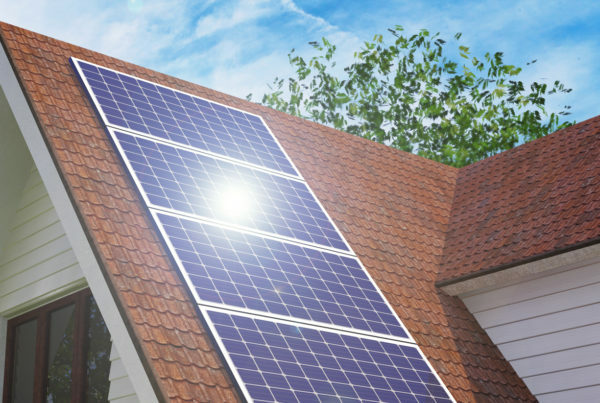 Yet another aspect of the success achieved by NuPower Solar after many years in the industry is that the quality of products offered by this team is of an award winning standard, such as the Victron Color Control (CCGX), which provides intuitive control and monitoring for all Victron power systems. 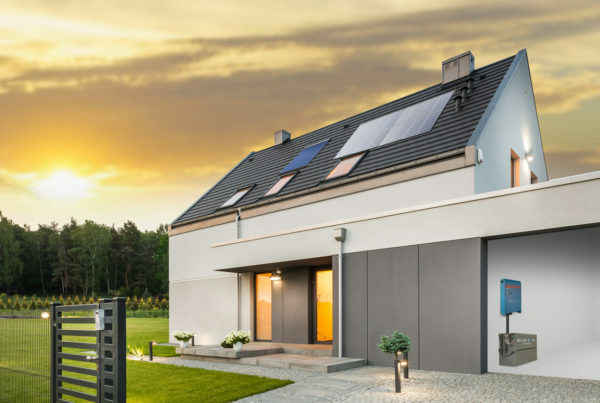 The list of Victron products that can be connected to the Victron Color Control (CCGX) by NuPower Solar is endless, covering everything from inverters, Multis, Quattros, MPPT solar chargers, BMV battery monitor, Lynx Ion and more. As a team that remains on the cutting edge of developments in the solar industry, and one committed to ongoing investment into research and development, it stands to reason that NuPower Solar is proud to provide clients with solar solutions that use only the best of products available on the market. As recently as June 2017, Victron Energy won the 2017 European Battery Management Systems Product Leadership Award, which assures every NuPower Solar client that any solar system designed and installed by NuPower is of the highest standard possible. 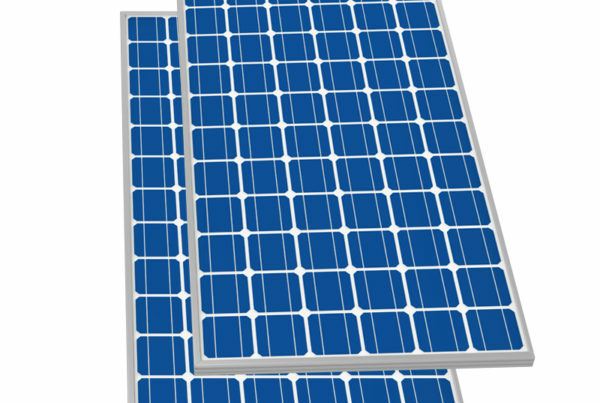 Victron products are used by NuPower Solar when designing Off-Grid PV systems, which are for use in areas where there is no access to the grid, Grid-Tied PV systems, which, because there are no batteries, are perfect for commercial, industrial and large residential use, where the most efficient use is for applications where the highest energy use is during sunshine hours. 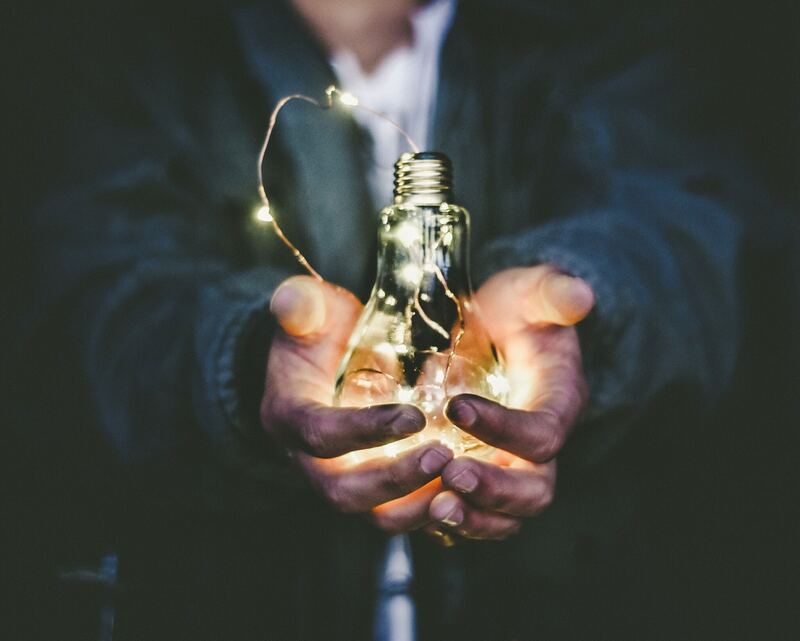 Back-up power solutions designed and installed by NuPower using Victron Energy products use Eskom power to charge batteries, which are then used to supply the connected load when power goes out, and, once the power is back on, the battery bank is recharged within a few hours. Service excellence backed by superlative products and an in-depth expertise in the field of solar energy are just a few of the benefits you can look forward to when you contact NuPower Solar for a personalized energy solution! Previous PostLet NuPower assist you with the right solar system for your home or commercial property. Next PostWhy choose NuPower Solar?